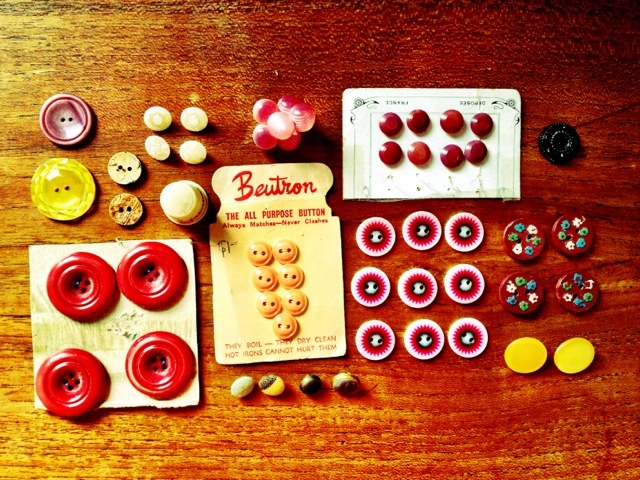 Arranging my buttons made me happy. If you look at the peach buttons in the middle it looks like they're smiling too! Isn't it nice to be with all your button friends? 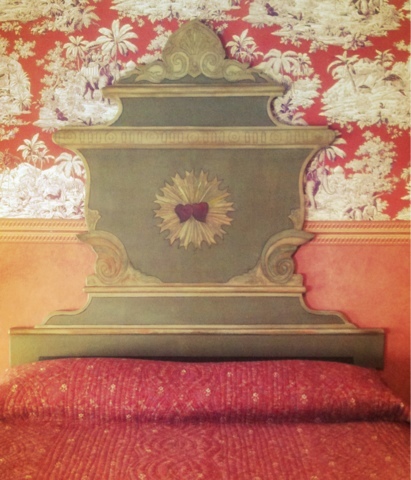 If you liked following us from Nashville to Austin, you might also enjoy traipsing around Paris with us this weekend! So yes, as usual, I have to apologise for my absence! Hopefully you'll think the wait was worth it however, because I have such exciting news! It's a quite small-scale, homegrown little mag at the moment, but it's full of lovely, hand-picked goodies that we hope knitters will love! We're also multi-craftual, so there will be a little bit of everything, from embroidery, to articles, to a cocktail recipe! You can find out all about it on our website, ravelry page, facebook page and you can follow us on twitter. We're just moments away from sending our first issue to print, so stay in the loop in one of those ways for all the news! Thanks so much for your support... we're really nervous but also really excited about this new venture! Did I tell you guys I am on vacation in the US at the moment? The Australian and I are on a road trip - we started in Nashville, headed to Memphis, and are now in Natchez, Mississippi, where the picture above was taken. 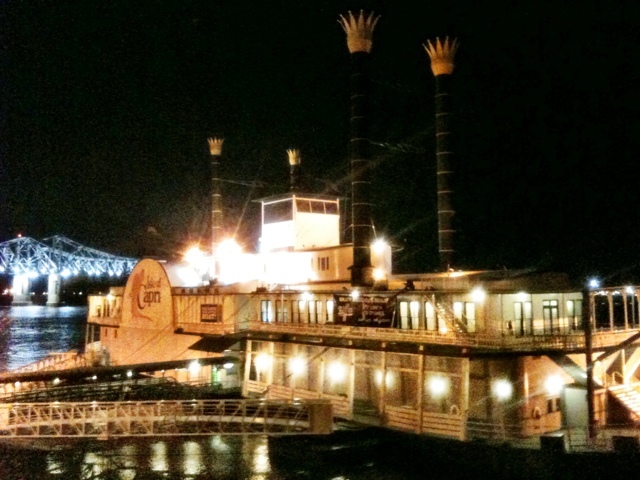 If you're into Americana, alt-country music, the blues, or food that is generally deep fried, then we've got something for you - our blog nashvilletoaustin.blogspot.com. Next we're in the bayous of Louisiana, tracking down gators and then off to New Orleans, and then Austin, Texas! There hasn't been a lot to report so far, yarn-wise, but I'm trying. It seems these laid back southerners don't like to open their yarn shops til noon, so I have missed out on a couple. But I will let you know if I find any gems! One of my favourite things when teaching a knitting class is to talk about the cultural history of knitting a little bit. It's fun to think about how us knitters have centuries of knitting background to draw from and to feel like we're carrying on a lovely, important tradition. 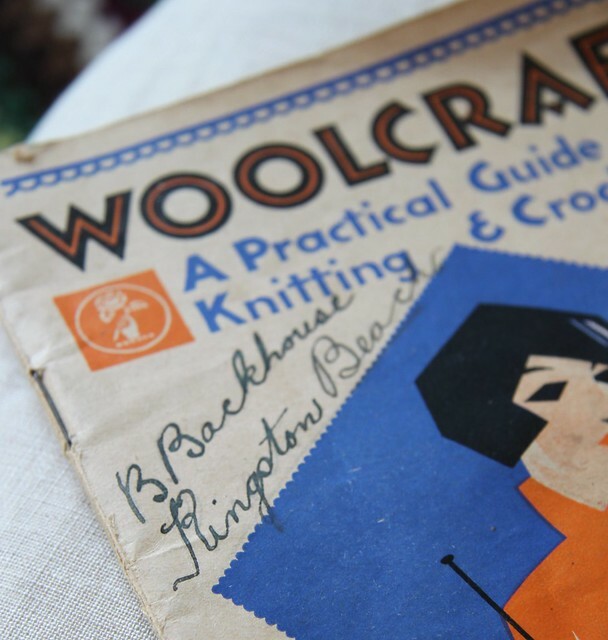 Over the past couple of weeks I have had some lovely knitting history surprises! 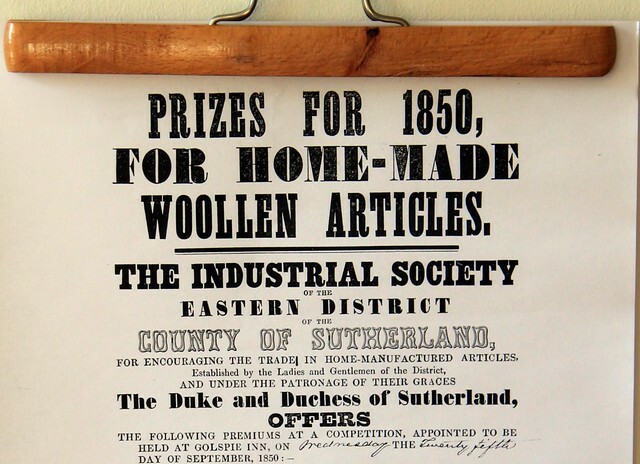 First up is this lovely copy of a notice of prizes for "home made woolen articles" in 1850. It was sent to me from a very kind online friend. Isn't it lovely? 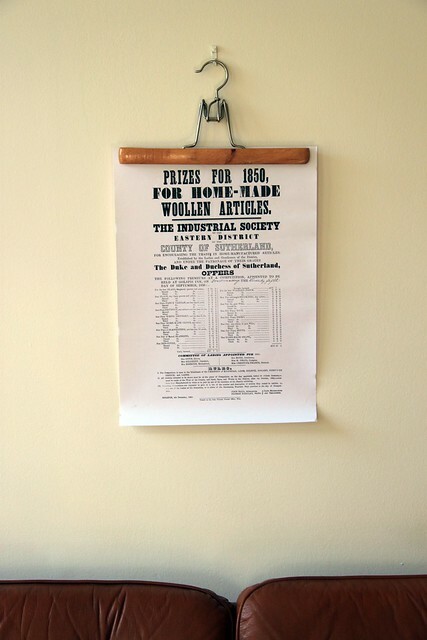 It says that the prizes are to encourage "trade in home manufactured articles." Not only is it a great little piece of typography, it tells us a bit about what it may have been like to be a knitter in Victorian Britain. Queen Victoria was a bit of a knitter herself, but I have a feeling the word "industrial" wouldn't have been applied to her handiwork! Thanks, Jo, for sending this! Also in the post last week was a parcel from Australia! While visiting Tasmania, my mother-in-law came across a gem of a fibre arts shop called Spindle Tree. It seems like a really interesting place; they are a cooperative that promotes fibre arts in Tasmania and provides studio spaces, classes, and a shop to sell Tasmanian-produced textile products and yarns. Everyone we know who has been to Tasmania loves it, so it will have to be a stop on our next trip to Australia. Also in Hobart, my mother-in-law found a this vintage knitting booklet and was kind enough to send it over to me here in London. There's no date on the booklet and we've been debating which era it may have come from... any ideas? The illustration on the cover is fantastic, don't you think? My favourite pattern (or "recipe" as the booklet calls it!) is one for "knee caps." Funny, huh? MIL thinks women may have used these when washing floors. There's a bit of handwriting on the front cover - I did a little research and I think it says, "B Backhouse, Kingston Beach." Turns out Kingston Beach is a coastal suburb of Hobart in Tasmania and it looks like a lovely place. I just love imagining Ms Backhouse knitting by the sea! The last little knitting surprise I have to share with you came to me via my last post, dedicated to garter stitch. I babbled on for a while about its virtues and also about one of its most influential proponents, Elizabeth Zimmermann. 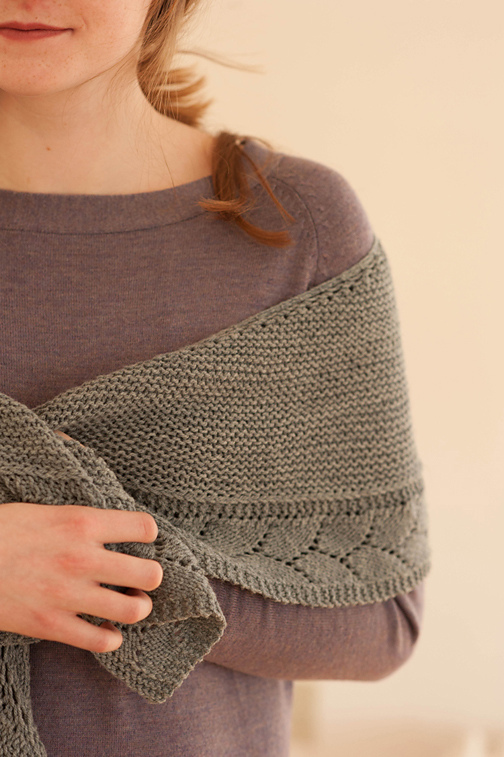 I also shared a few of my favourite garter stitch patterns out there at the moment. 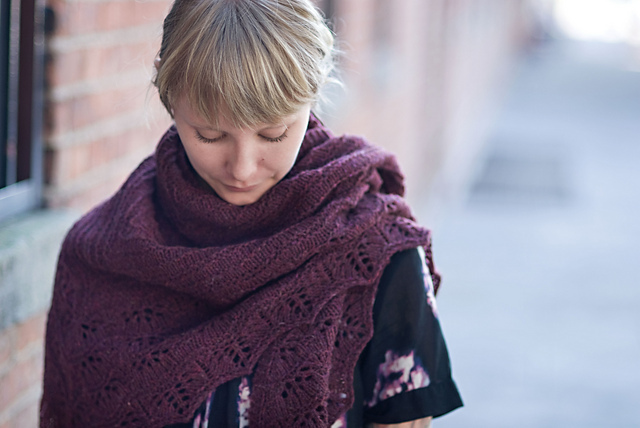 Lucky me, the designer of the stunning Piper's Journey from Quince & Co's Scarves, etc collection was alerted to my mention of her shawl, and got in touch! As it turns out, Paula is a lovely knitter and bagpiper from Illinois, as well as host of the podcast The Knitting Pipeline, and shared with me that EZ "was, or is, the biggest influence on my knitting. I kept a correspondence with her for years when I was a young knitter. Occasionally I read one of these letters on my podcast." Needless to say, I was delighted and immediately began downloading Paula's back catalogue. I highly recommend tuning in to her show, and not just to hear these letters. I am absolutely in love with the idea of Paula sharing her correspondence with a knitting legend as with knit along with her. So that was my exciting week of knitting history! 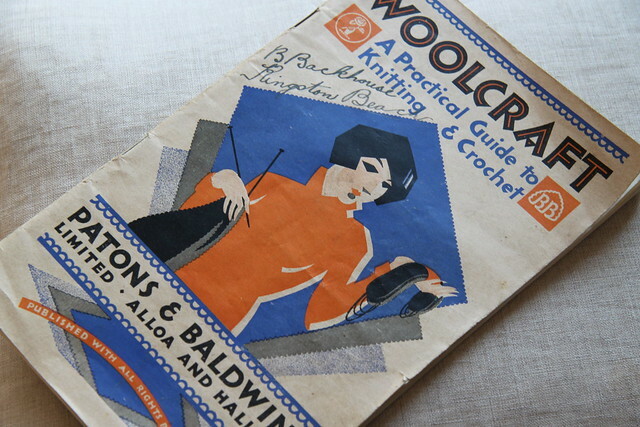 Do let me know if you have any "vintage" knitting stories to share - they're always welcome here. So what say you? Do you love or hate the Marmite of the knitting world that is garter stitch? As you may have figured out from my post on Elizabeth Zimmermann evangelising, I'm a lover, not a hater. The inimitable EZ of course devoted an entire book to the subject, Knit One, Knit All and one of the most famous knitting patterns of all time is her ode to garter, The Baby Surprise Jacket. There is something about the repetition of all those knit stitches (and maybe some purls if you're knitting in the round) that's rhythmic and soothing, and the simple garter stitch is especially useful if you're into sub-titled Scandinavian television crime shows. Sometimes it's nice to switch from a complicated lace or cable pattern, get back to basics, and just enjoy every stitch. 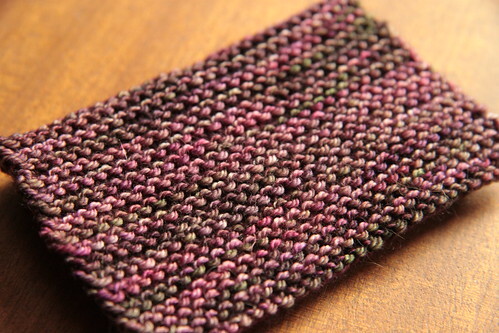 Aside from the pleasantries of knitting garter stitch, it does produce a fantastic, wearable result when used properly. Take this classic and oft knit design by Melissa LeBarre, the Garter Yoke Cardigan. I knit it ages ago and still love the end result. 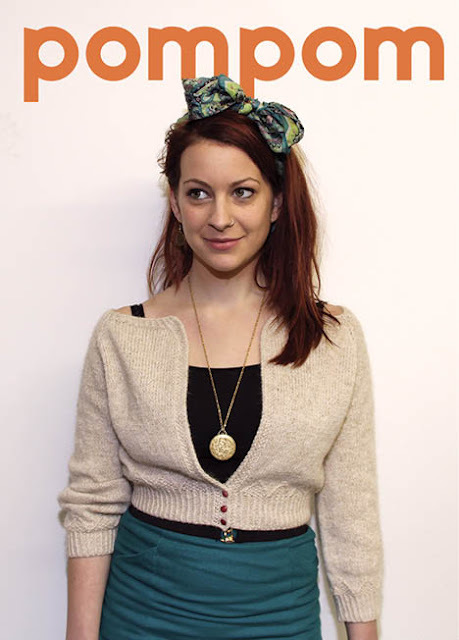 The simple structure of the cardi looks great on so many different people, as you can see from the projects on Ravelry. 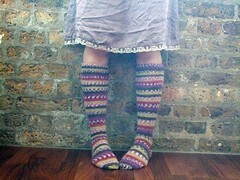 She's got lots of other garter-lovin' projects on her Ravelry page, so if you're still not convinced (or just crave a bit more garter squishyness) do check out her page here. 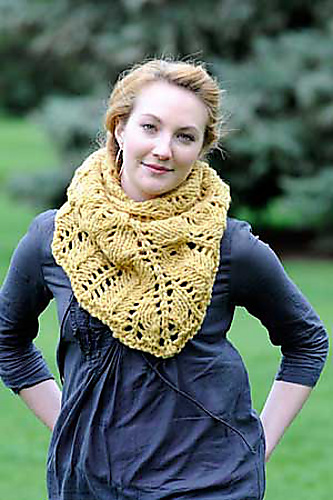 Ok, just one more... this is a delicious new pattern from the Quince & Co Scarves etc. collection. Yum! Some knitters I know are not so keen on garter stitch. My very vintagey friend downright despises it. 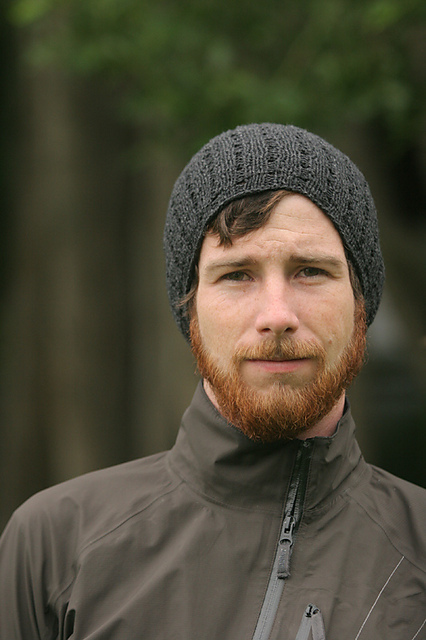 Is it that garter stitch has a too rustic, or on the other hand, a too modern look? Stripey garter stitch is a popular trend at the moment, but for me, not so much. In garments, you also run the risk of getting that Michelin Man look if the yarn is too bulky, or doesn't have the right drape. And to finish, here's a Valentine from me to you, my current favourite happy love song, Emmylou by First Aid Kit. Keep your eye out for some retro shawl eye candy in the video and see the duo in some great Scandi knitwear here. And then there's the rather lovely collection of patterns from Natalie Selles called Knitting Cycle Style. I am particularly taken with the Pennyfarthing Legwarmers and Armwarmers (pictured top). How cute are these? Would need to wear them over tights and such of course. So, warm ears? Check. Warms arms? Check. Warm legs? Check. Now for a giant wrap to keep my neck warm. The knitting equivalent of winter's worst enemy, or kryptonite, if you will. Jared Flood to the rescue: I think either his Guernsey Wrap or the stunning Terra would do the job very nicely indeed. Now we've got all the patterns sorted, what about yarn? Cycling-inspired yarn, you say? Your wish is my command. I present to you this lovely hand-dyed blue-face leicester in the colourway "Gentleman Cyclist" by cycling dyer extraordinaire Made in Hackney. No excuses now. Hello! I'm a yarn, book and music junkie transplanted from Washington, D.C. to Boston to London, where I teach, design, and write about knitting and textiles. I also co-edit the quarterly knitting publication pom pom. Read my articles about Regency fashion in the first and third issues of Interweave's Jane Austen Knits magazine and check out my designs for Knit Now Issues 11 & 15, and of course in Pom Pom too! Anthropologie-Inspired Ruffled Scarf - free! London Underground Oyster Card Cover - free!